Chow is a genuinely culinary WordPress Theme. This recipe theme will let you share all your recipes and cooking tips with wide audience. Chow comes with Schema.org support. It means that your blog will be understand not only by people, but also by search engines. schema.org is a collaboration by Google, Microsoft, and Yahoo! to improve the web by creating a structured data markup schema supported by major search engines. On-page markup helps search engines understand the information on webpages and provide richer results. Learn more on www.schema.org. 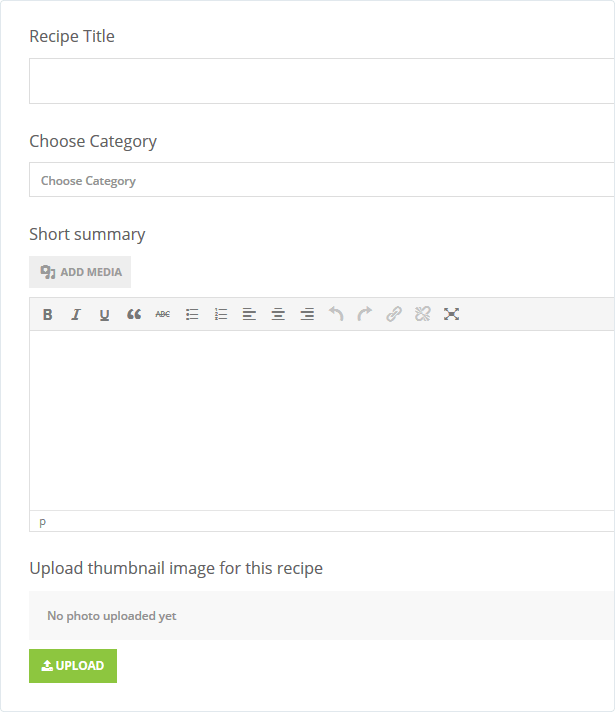 Chow comes with FoodiePress plugin – unique solution for creating and managing Recipe data in WordPress, allowing for advanced search by ingredients, customizable layouts and templates for recipe, print styles and many many features. This is special page which allows your visitors to search all your recipes by including and/or excluding ingredients and narrowing search results by many custom taxonomies like level of recipe or time required to do it. Your visitos can type to search box anything they have in the fridge, get results, print choosen recipe and start cooking. 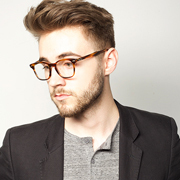 Gather users around your blog and start your own small community. Thanks to the Chow Dashboard, registered users will have option to store their favourite recipes and submit (and edit) their own recipes! 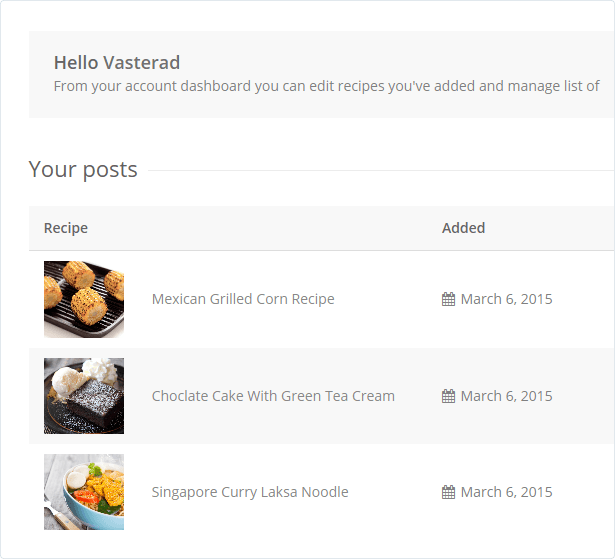 Let your users submit recipe with this advanced form that allows adding and editing each part of the recipe post.